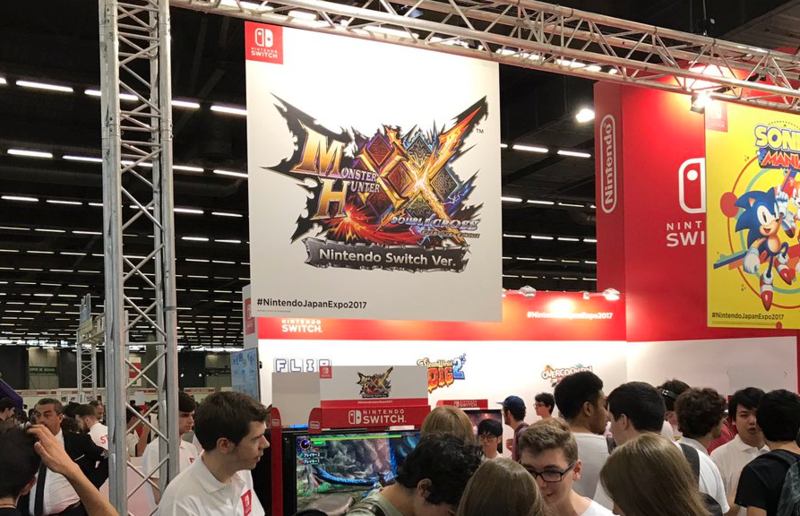 Nintendo of Europe has announced the full lineup of first party and third party Nintendo Switch titles Japan Expo 2018 attendees can try out, taking place in Paris from July 5 to 8. Titles include upcoming releases such as Super Smash Bros. Ultimate and Travis Strikes Again. Titles already released such as 1-2 Switch and ARMS will also be present. A selection of indie titles will be playable at the convention. The list of indie games will be revealed later.